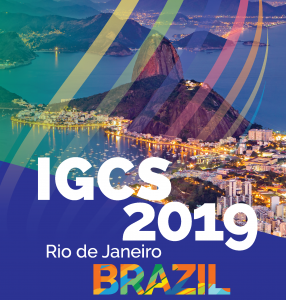 The IGCS Council has decided to increase the frequency of the IGCS Meeting – an event that has traditionally been held every two years will now occur every year. The “first” Global Meeting of the International Gynecologic Cancer Society will be held in Rio de Janeiro in 2019! Moving to a yearly event will allow us to bring our meeting to more geographic locations with greater frequency, providing members and gynecologic oncology professionals with additional opportunities to share research, collaborate with colleagues, and receive education from an international faculty of world-class experts in gynecologic cancers. Enjoy a multi-disciplinary program that covers the latest cutting edge science and innovative developments. Submit abstracts for publication in an online supplement to the International Journal of Gynecological Cancer. Learn from internationally acclaimed leaders. 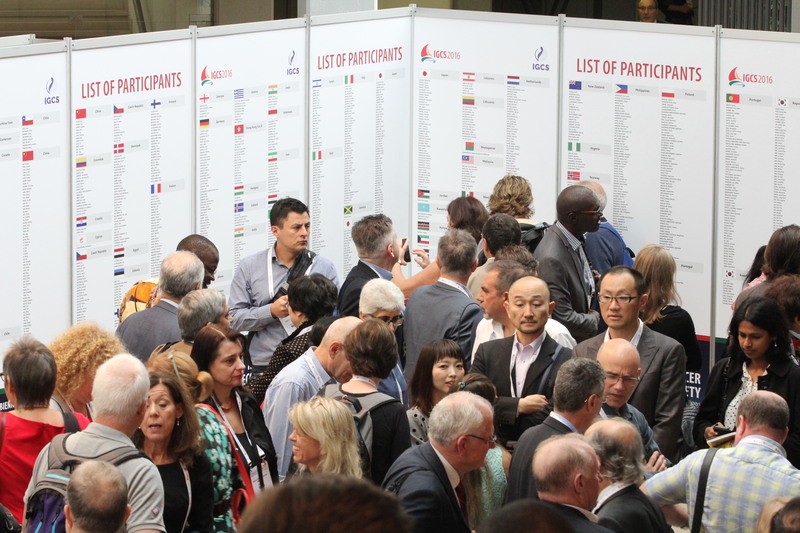 Network with colleagues from around the world. President’s Perspective: Dr. Roberto Angioli discusses the new Scientific Program Committee structure.